Welcome to the Rollinsford Historical Committee! The Historical Committee is authorized to accept, on behalf of the town, materials of historical interest that are unconditional and outright gifts. If you would like to donate a piece of history to the town, please let us know! We are looking for another member! If you’re interested in town history and preservation, consider joining us. We generally meet on the third Thursday of each month. Contact our chair, Chris Benedetto, if you would like to attend a meeting or join the group. The Historical Committee was re-formed in 2016, and we are just beginning to get underway with some great projects. We are focusing on both education and preservation as we move forward. 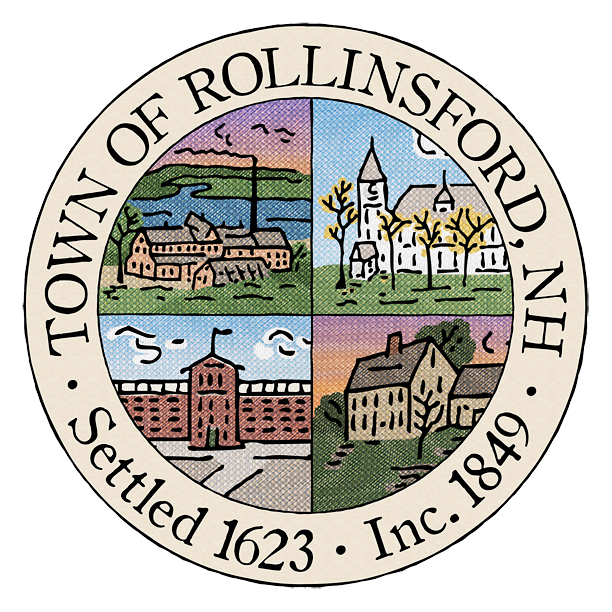 Please visit our page, Rollinsford History, to learn about current projects, and of course to learn about our town’s history!